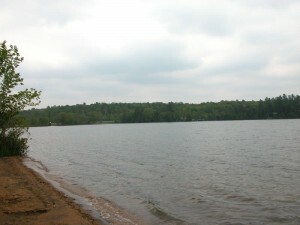 Chandos Lake is located in North Kawartha, Ontario. 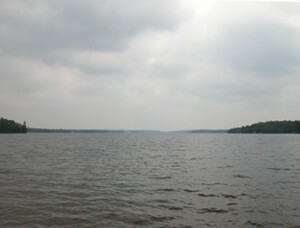 This lake is about 1387 hectares with a maximum depth of about 48 meters. 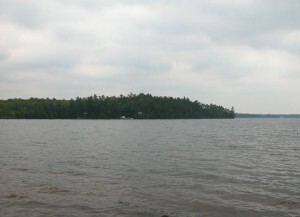 5% crown land surrounds the lake which is known for Lake Trout, Northern Pike and bass. 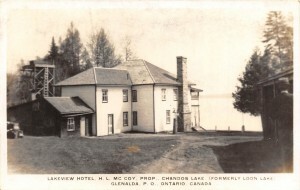 There are three main bays, West Bay, South Bay and Gilmour’s Bay, and the lake is shaped like a reverse L. Chandos Lake is the largest lake in the Crowe River watershed. The original name of Chandos, was Mongosogan. Names by the Mississauga Anishinabe. 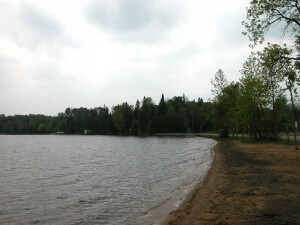 Chandos is a large lake with approx 1200 cottages, 3 marinas and a public beach.